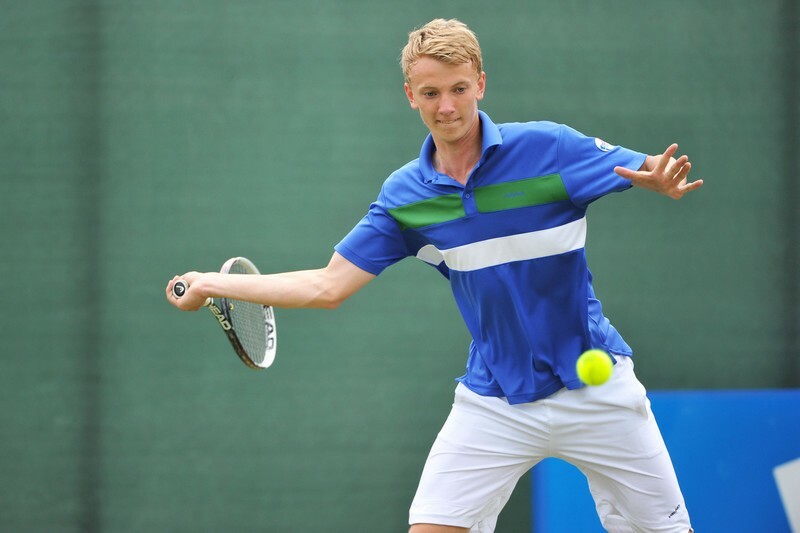 An excited head coach Roeland Brateanu announced that British standout Joe Woolley has signed an NLI with the University of Utah men’s tennis team. Woolley, who just turned 17 a couple of months ago, has ranked as high as No. 1 in Great Britain in the U16 and U18 age divisions and has won the British AEGON Masters Series all in the same year. 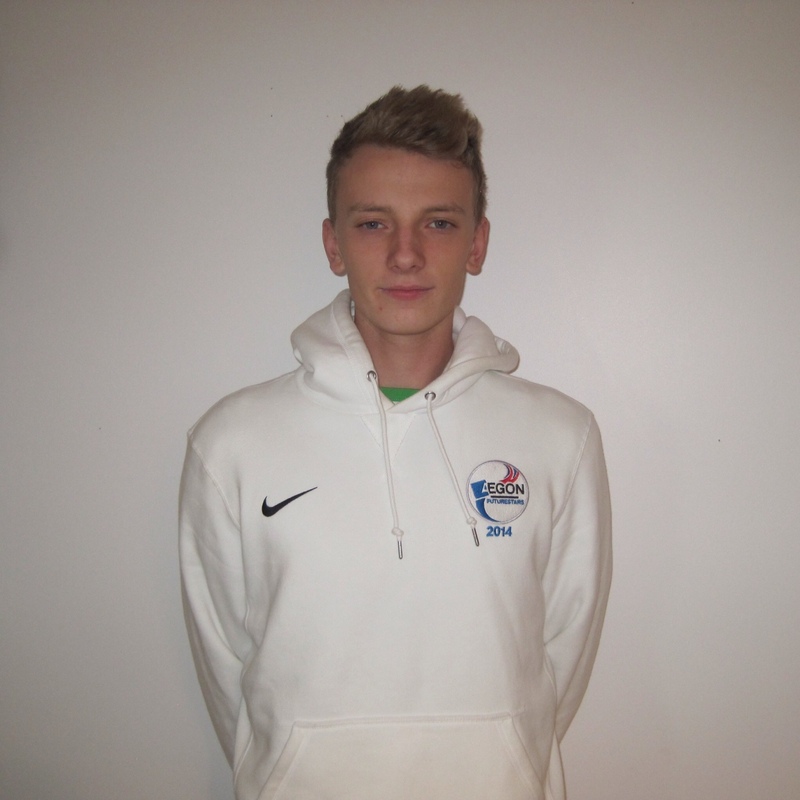 Last year, at age 16 he reached the finals of the Sheffield British tour and qualified for 4 main draw Futures events. In September of this year, on his way to reaching the semifinals at the Cambridge British Tour Event, he beat former Duke Blue Devil Torsten Wietoska (career high No. 533 ATP). Woolley lost in 3 tough sets to world’s No. 383 Marcus Willis and is currently ranked No. 56 in the British Open Tennis Rankings. Woolley joins a loaded recruiting class for the Utes, after Freddie McGeehan, Dan Little and David Micevski already committed to playing for the Utes. This entry was posted in Recruiting News and tagged Dan Little, Dan Pollock, David Micevski, England, Freddie McGeehan, GBR, Joe Woolley, Recruiting, Recruiting Class, Roeland Brateanu, UK. Bookmark the permalink.